Welcome to Maple Leaf Amusements! Big or small, we have the capacity and equipment to meet your needs, and the support staff and experience to make sure your event goes smoothly. We are fully staffed, trained, and insured to provide you with the highest quality amusement experience. We can provide everything you need to make your event successful and FUN for everyone! From set-up know how, to reliable transportation, skilled staffing and beyond. 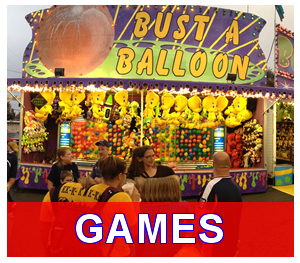 You can rely on us to bring the rides, games, and, carnival foods your patrons enjoy. Our attention to detail is what makes our company stand out. The experience and knowledge we hold is a priceless amenity to making your event a success for years to come. 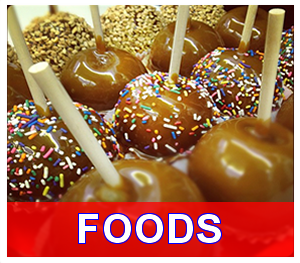 Maple Leaf Amusements offers exciting rides, games, and food for fairs, festivals, company picnics, and other special events. Our selection of equipment and our dedicated staff ensure your event is successful. We maintain a complete line of today’s most sought after attractions and help you create a memorable experience for the young and old alike. 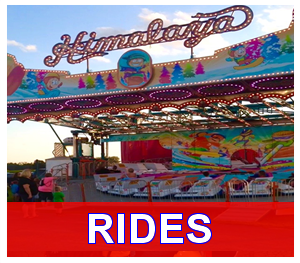 From classic rides to fun, easy to win games we provide a clean carnival atmosphere for your patrons to enjoy. We pride ourselves in our customer service. © Copyright Maple Leaf Amusements. All Rights Reserved.